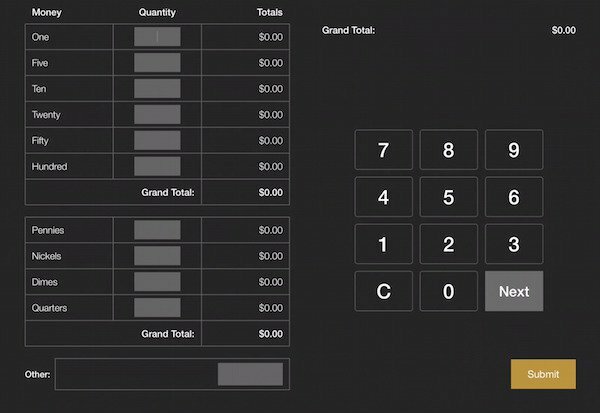 Rezku POS is an iPad app downloaded from the Apple App store that turns your iPad into a Point of Sale cash register with tons of features! 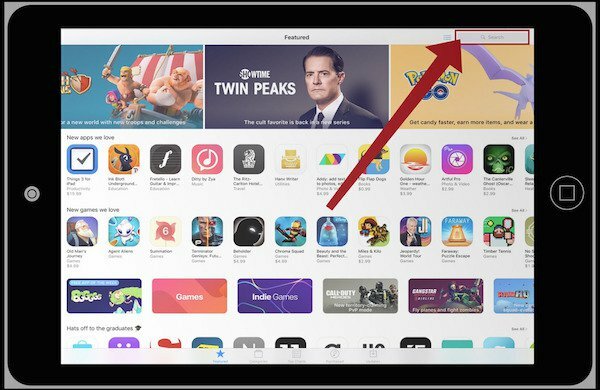 iPad’s HOME screen, to open the App Store. ● Use the search bar in the App Store to type Rezku POS. ● When you find it in the App Store, tap + GET. ● Enter your Apple ID and password to authorized the download. 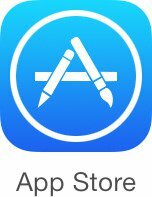 ● Enter your Apple ID email address to go through the steps apple provides for recovering your account. ● Once the Rezku POS icon appears on the Home screen, tap to open Rezku POS. When Rezku POS opens for the first time, you’ll see the Account Login Screen. ● Enter the email address and password for your Guest Innovations account. ● If you need assistance logging in or you forgot your password, contact our friendly support team. We’re happy to help! ● Once you have entered your email address and password, tap Sign In. ● Tap the name of your restaurant on the next screen. In Rezku POS, there are two types of registers, Master and Slave. 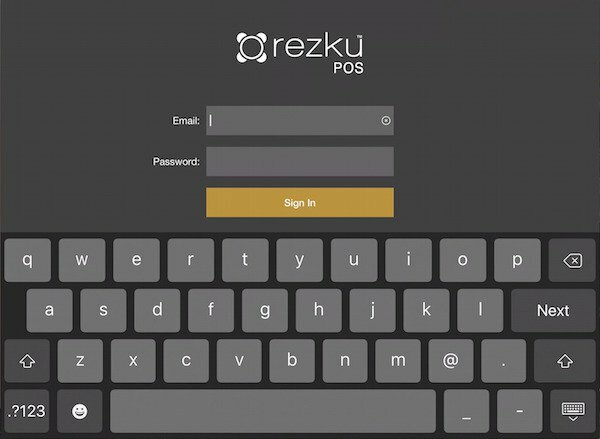 When you log into Rezku POS for the first time on your tablet, you’ll be asked to give your register a name and choose if it will be the Master register or a Slave register. ● Tap on the toggle next to Master or Slave to choose the mode. You can only choose one mode for a register. 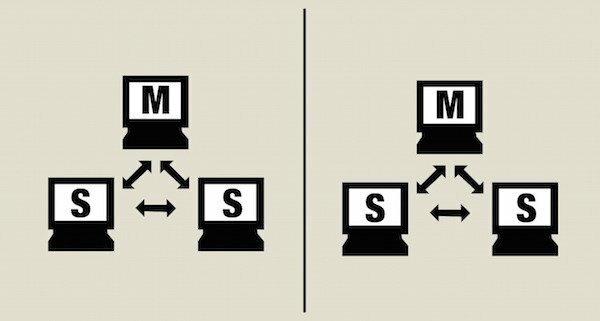 Two Master Registers can not talk to each other over the network. Slave Registers can only communicate with one Master. We recommend naming registers with the register number in the name and an M or an S, to indicate Master Register or Slave Register. After you choose a name and role for a register, you’ll be asked for your employee PIN. 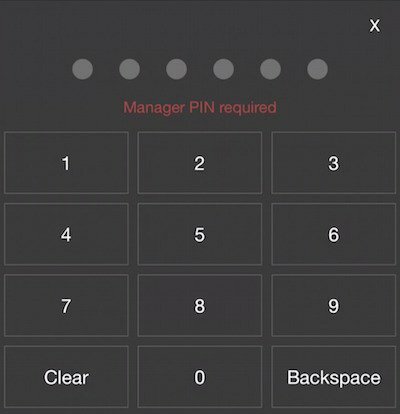 Your PIN will be required to perform important functions in Rezku POS that require authorization. Employee PINs are created when you add new users to Rezku POS using Back Office, and should always be kept secret. The employee assigned to the register must enter their PIN to take ownership of a drawer. Once they have entered their PIN, open the drawer. 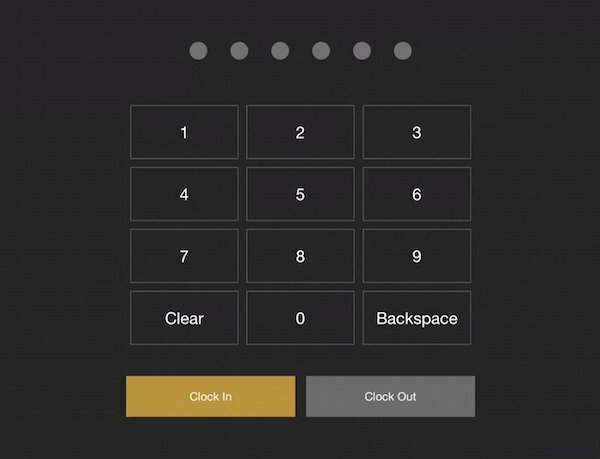 Use the keypad on the right to input values. Tap the Quantity box for each denomination. The Grand Total can be seen in the top right. ● Tap Submit and you are ready to take your guest’s order!